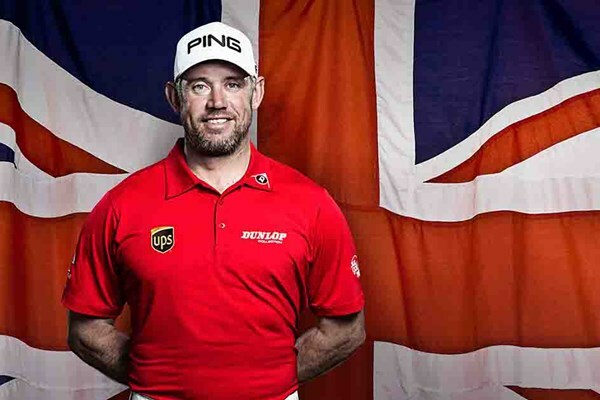 For the 2017 British Masters, Lee Westwood has been announced as its tournament host. The Englishman is to be supported once more by Sky Sports. Choosing a venue for the event which holds from September 28-October 1, the Ryder Cup star made a choice of Close House. The Close House which is located in Newcastle is a place where the golfer has been attaches since 2011 as a touring professional. It would be the first time a European tournament is holding at the House. He succeeds Luke Donald in the hosting role. This is following the success of the last’s week event held at The Grove. This in essence means that for the second consecutive year, a former world No 1 would be the host of the event. Speaking about his new host role, Westwood made it known that it was something of delight for him to act in that capacity.